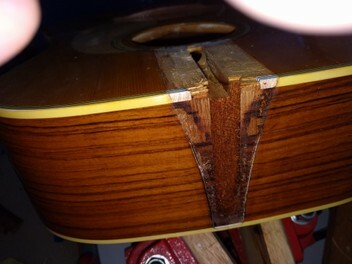 I am offering repair and setup work for guitar, In the west auckland area. 4 years study behind me now and purchase & build of the tools for the job. Guitar setup refret level string polish action. Hi Don Im sending you this email to let you know that I still look at the 12 string guitar that you repaired for me and am both amazed and delighted with the finished product. You did an amazing job in returning it to is original place from when it was new. Each time I pick it up to play it im very pleased to see it still the way you repaired it from what it was. It was quickly done and was money well spent. Thanks Don. Cheers John.